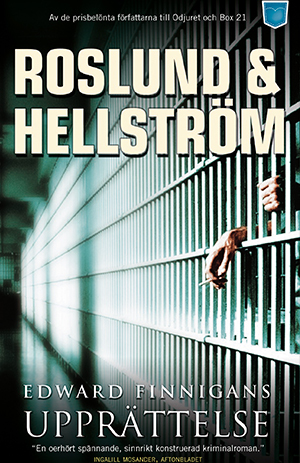 Roslund & Hellström will be at Hall – high security prison – during Hall Culture Week at August 26. The authors will appear two times during the day – 09.15 am & 01.15 pm. Seminars with Roslund & Hellström at Gaudeamus International Book & Education Fair 2013 in Bukarest from the 20th of November to the 22nd of November. Click here to read more. 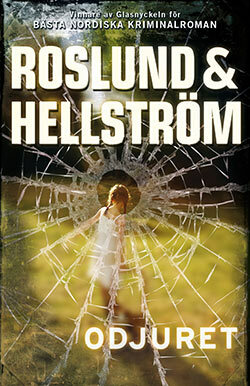 Seminar with Roslund & Hellström at the Gävle Municipal Library the 15th of October. It begins at 19.00. Click here to read more. 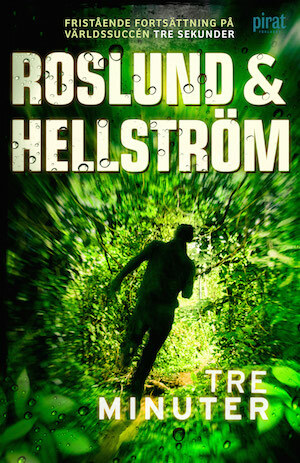 Seminar with Roslund & Hellström in Helsingfors, Finland. Seminar with Roslund & Hellström in Antwerpen. 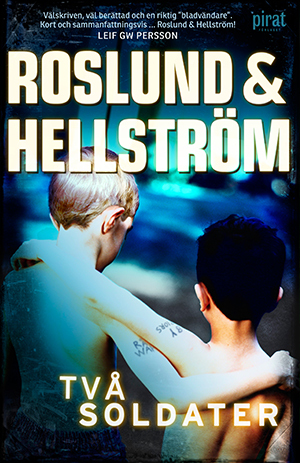 Seminar with Roslund & Hellström at Sigtuna literature festival. Anders Roslund is appointed the speech on Sweden’s National Day in Kristianstad. 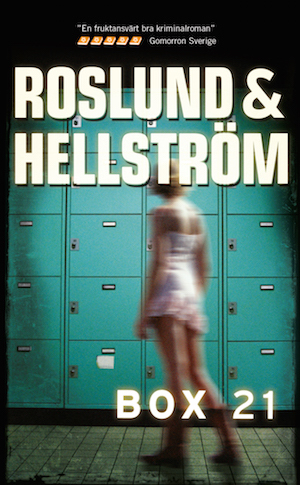 Signing in Sollentuna with Roslund & Hellström. 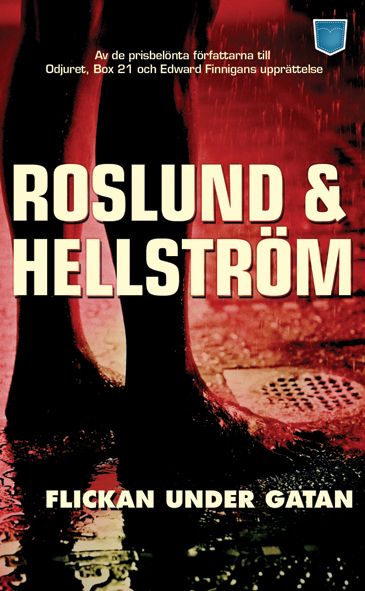 Seminars with Roslund & Hellström in London. 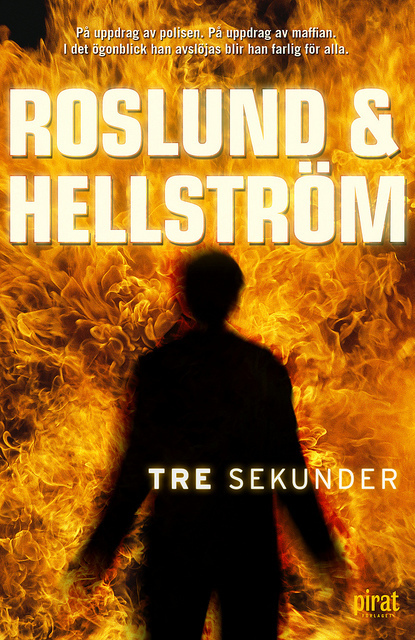 Seminar with Roslund & Hellström – Sollentuna library.